Steven Dietz’s lyrical love story, set against the backdrop of Dublin and James Joyce’s groundbreaking novel Ulysses, transports us into a compassionate world of history, humor, and heartache, in a celebration of the present and a nostalgic acceptance of the past. 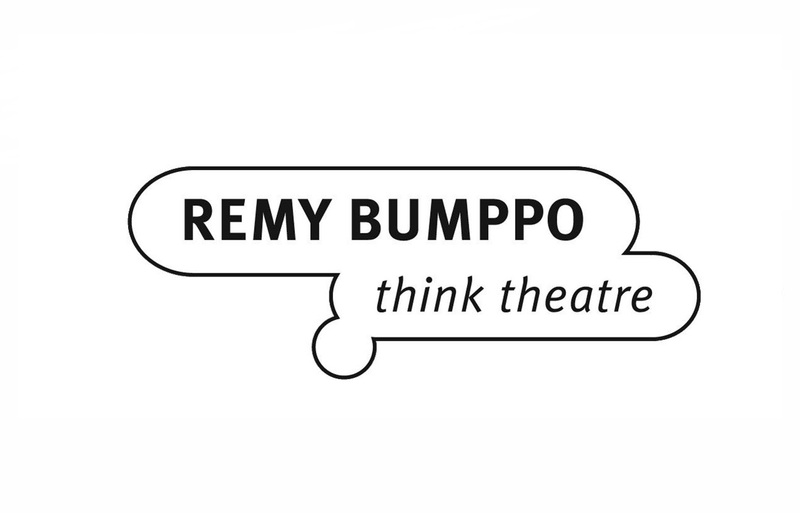 Remy Bumppo Theatre Company is an ensemble based theatre company that believes in the power and beauty of language, and we know that conversation is an agent of change. As our motto “think theatre” suggests, the plays we produce will make you think – actively – about the complex issues we face as people, as a community, and as humankind.